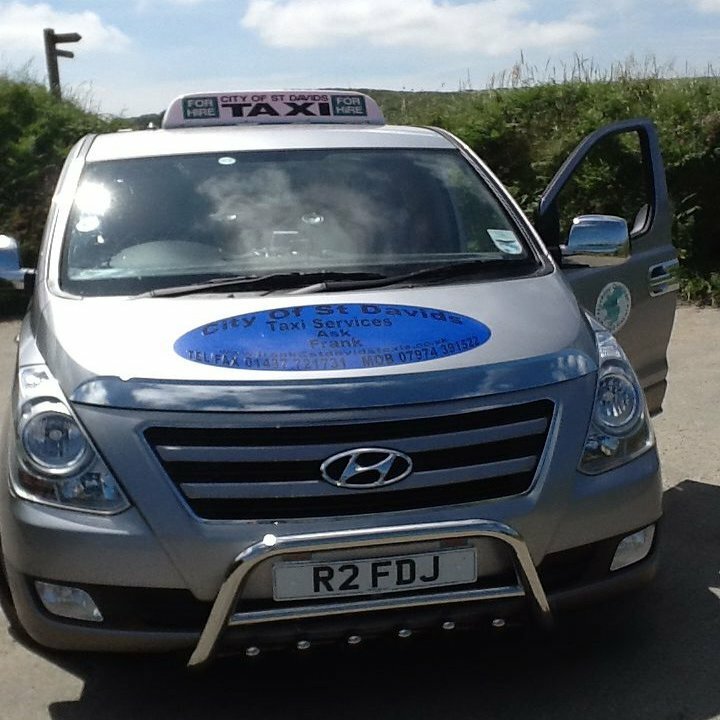 24 hours a day, 365 days a year St Davids Taxis can offer a friendly, reliable and affordable Taxi service throughout Pembrokeshire and beyond. 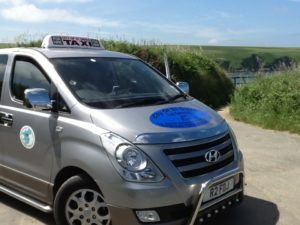 Specialising in early morning train, plane and ferry transfers, St Davids Taxis can guarantee a reliable, affordable, professional service will be delivered at all times. 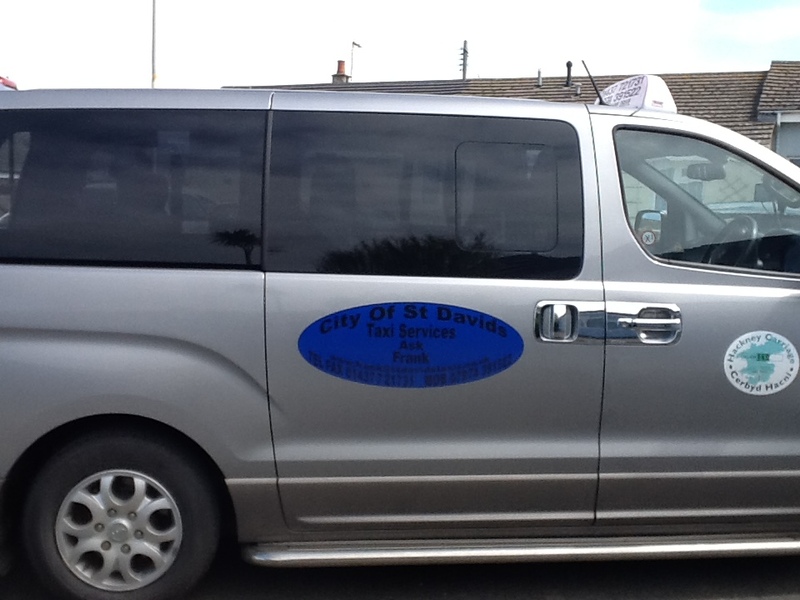 St Davids Taxis ensure that you are transported to your destination safely, in comfort and most importantly on time. All of our vehicles are equipped with climate control air conditioning and can cater for up to 8 passengers. 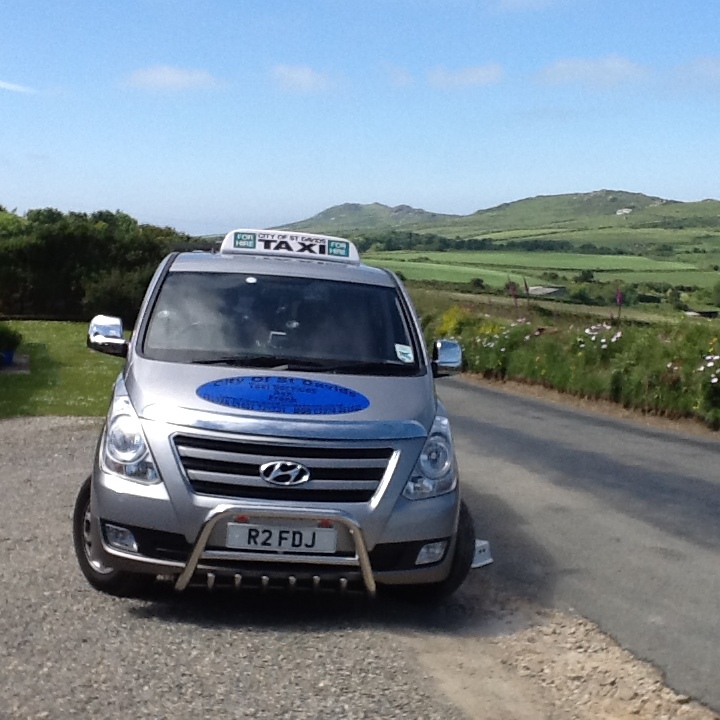 Our vehicles are regularly checked, fully maintained and are consistently kept to a high standard of cleanliness at all times.